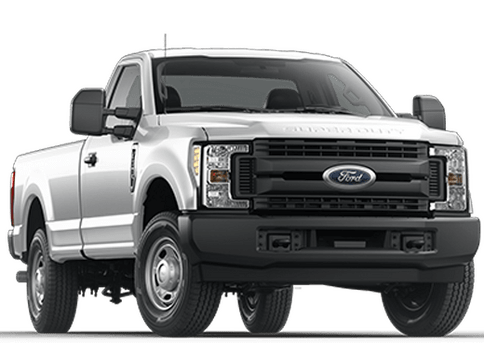 One of the main perks to buying a brand new Ford is upgrading to a more fuel efficient model. 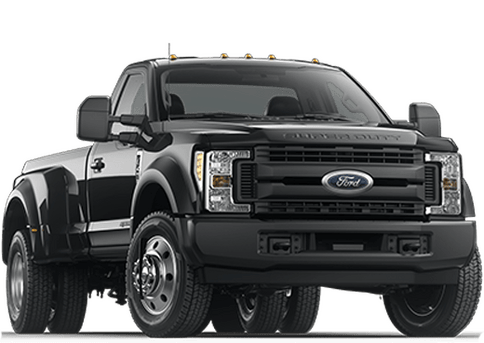 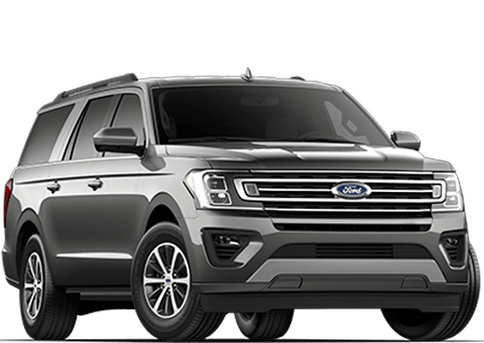 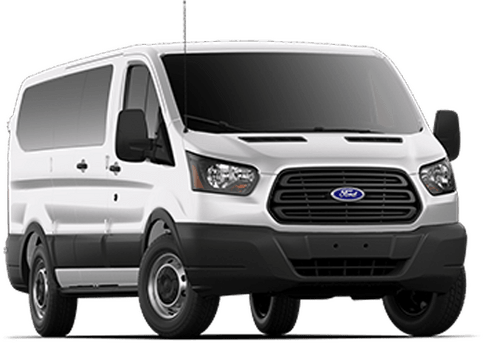 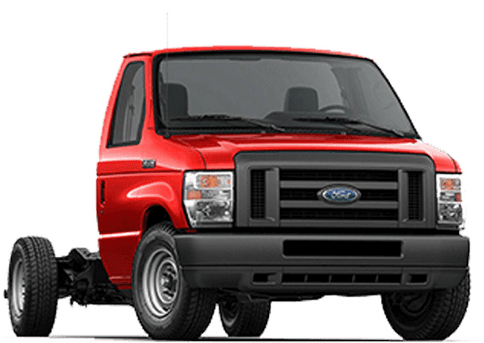 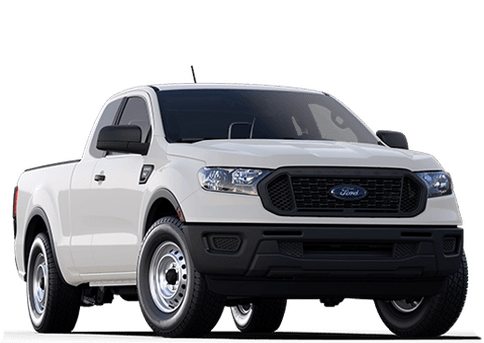 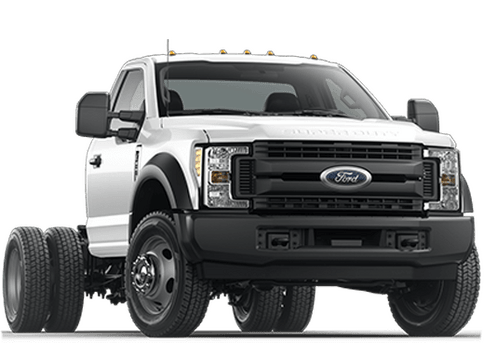 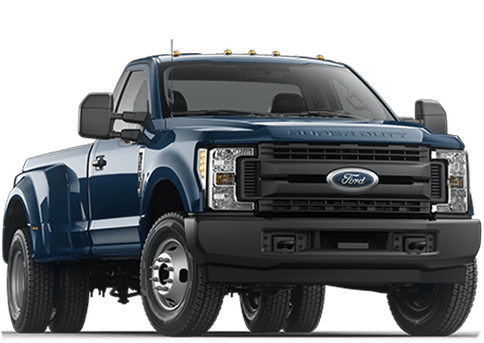 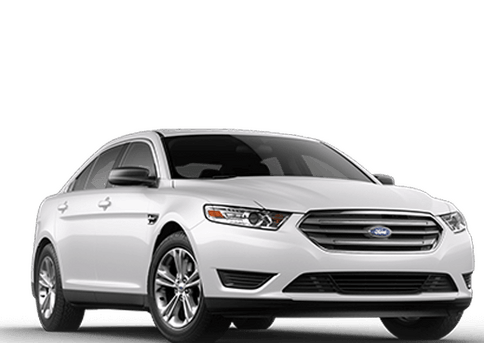 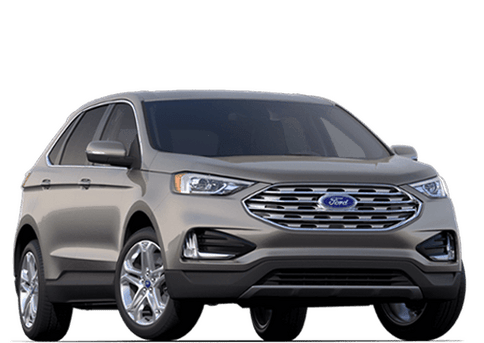 Our customers at Village Ford are constantly seeking ways to ditch old gas-guzzlers and invest in a new, more environmentally-friendly vehicle to drive around Belleview and the surrounding area. 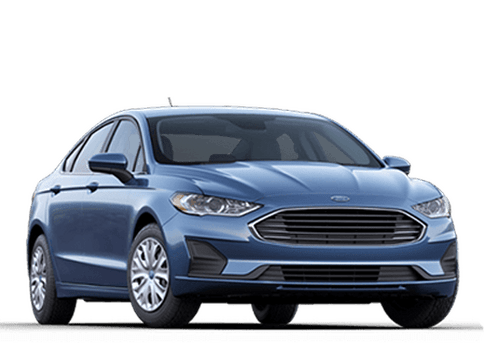 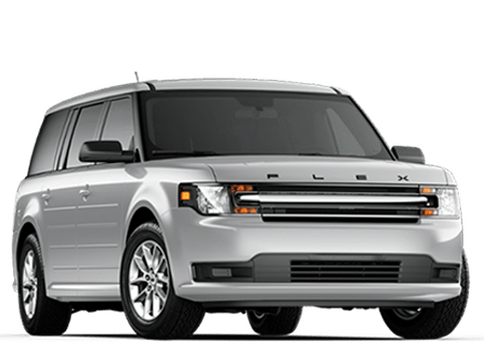 You can use the form below to compare your current car to the fuel economy of a new Ford. 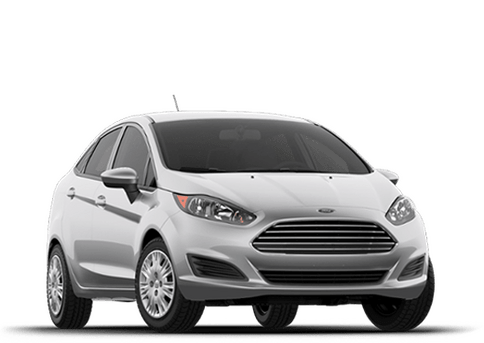 Once you find out how much you could be saving on gas, you’ll be ready to take the leap to a more efficient vehicle.